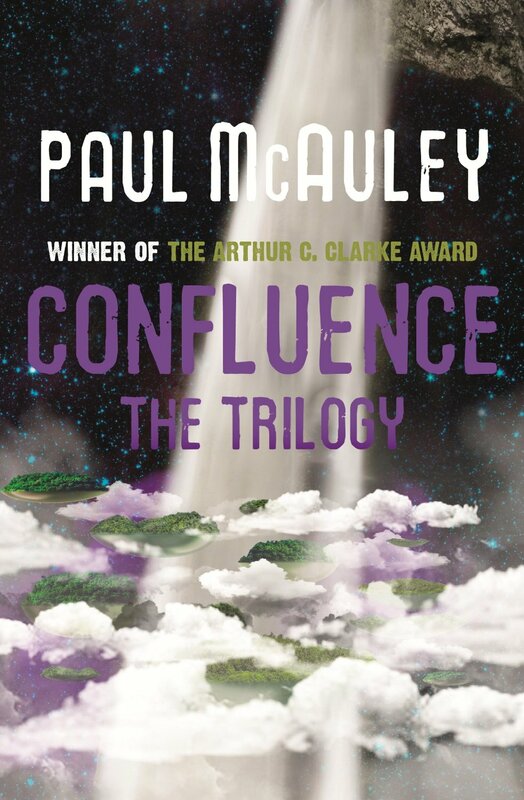 Confluence -- a long, narrow, artificial world, half fertile river valley, half crater-strewn desert. A world beyond the end of human history, served by countless machines, inhabited by ten thousand bloodlines who worship their absent creators, riven by a vast war against heretics. This is the home of Yama, found as an infant in a white boat on the world's Great River, raised by a bureaucrat in an obscure town in the middle of a ruined necropolis, destined to become a clerk -- until the discovery of his singular ancestry. For Yama appears to be the last remaining scion of the Builders, closest of all races to the revered architects of Confluence, able to awaken and control the secret machineries of the world.